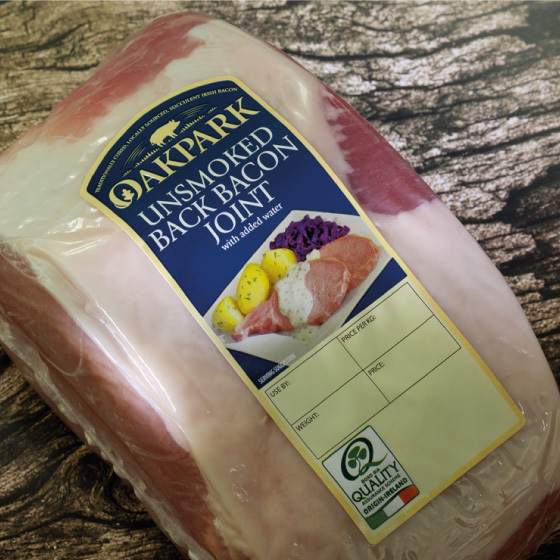 Oakpark is a producer of top quality pork and bacon products. 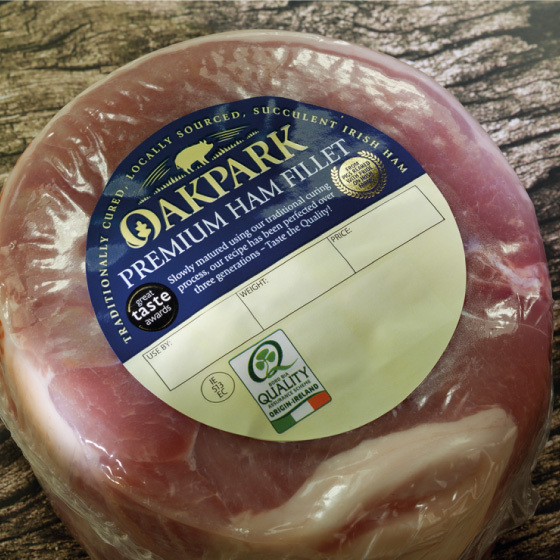 We started working with them in 2009 through a Bord Bia funded project. This year they asked us to extend their product range and refresh their branding. Their focus in the past had been on their unique control over their feed supply since they are themselves involved in the feed production business. This message has given way to an emphasis on their long heritage – the family has been in the business for three generations. 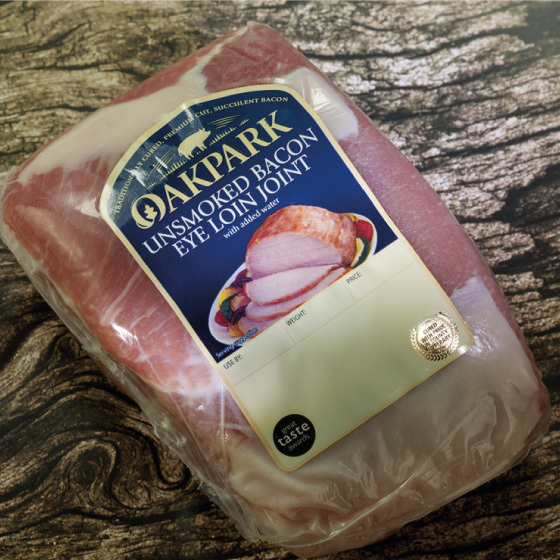 Also, the products they supply are quite traditional in nature and not widely available elsewhere so our job was to communicate these complimentary messages of heritage and tradition. First we embellished the logotype with a wood-cut style illustration of a pig, then we established a simple design treatment which dropped the colour gradients we’d previously used for a more old-fashioned but timeless solid colour background. The new colour palette is simply a refinement of what they previously used. We used bespoke diecuts to add interest and compliment the new logo lockup. Finally we shot new ‘serving suggestion’ photography for the more niche products to act as an educational tool for consumers and to add appetite appeal.